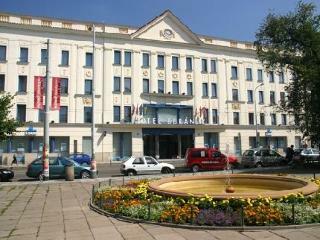 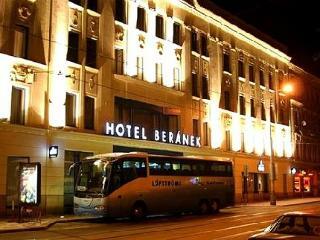 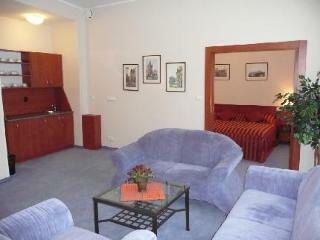 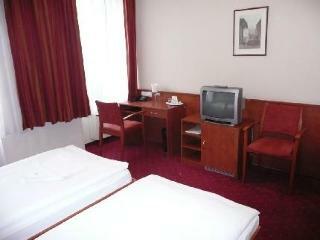 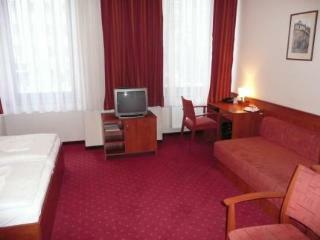 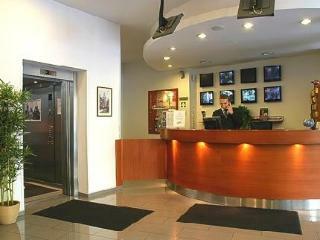 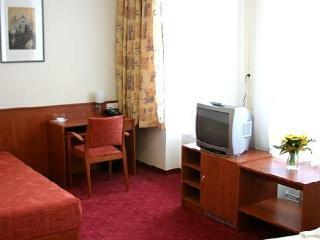 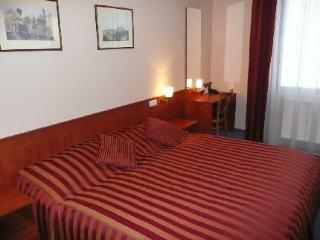 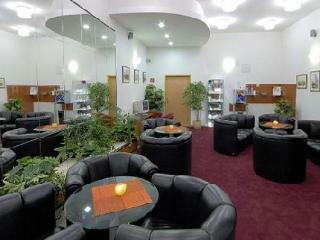 Hotel BERANEK is located in downtown of Prague, approximately only three minutes from Wenceslas Square. 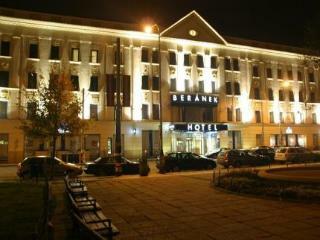 In front of the Hotel building are the metro and tram stops with connections all to outlying areas. 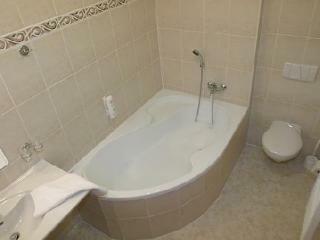 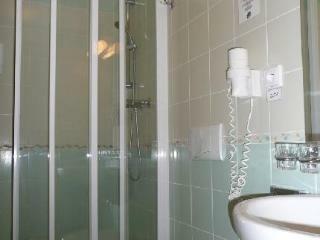 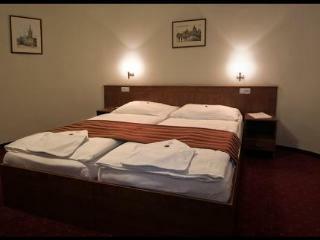 The hotel offers 80 rooms, individual Air Conditioned with full private bath. 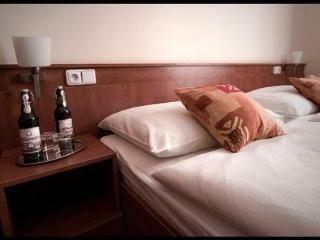 All rooms are equipped with free high speed Internernet WiFi, TV, SAT, Telephone, Hairdryer, Refrigerator and Safe. 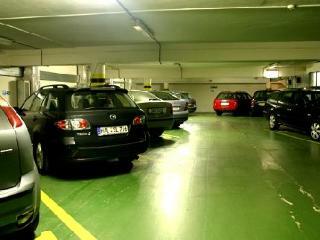 Parking is available in the underground garage and direct in the front of the door, fitting also for two busses. 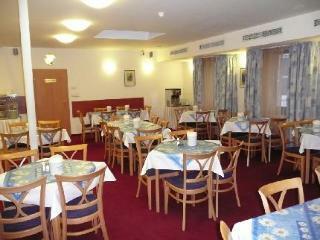 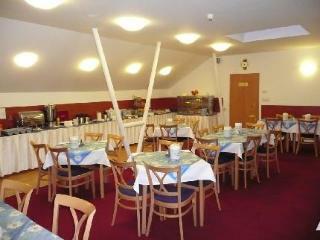 Breakfast we are serving in buffet style with a large variety and in room price included. 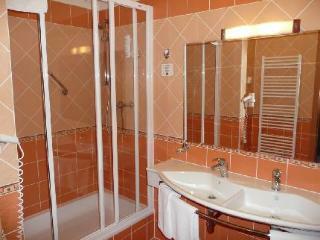 One room is specially equipped for physically disabled persons.